Maintenance Parts There are 35 products. On the online shop www.instality.com you can buy the ORIGINAL spare parts of the items produced by big brands like MGFTools. If you don't find the spare part of interest, don't hesitate to write us, we'll try to satisfy your requests for the products of the brands mentioned above. Only on instality.com you will find the original spare parts delivered in record time! Spare capacitor in the engine of Solar Express Pump (Art. 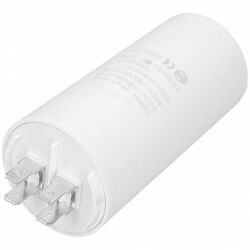 905149), capacity 10 μF and voltage 450 V. MGF Tools original parts on your website www.instality.com! 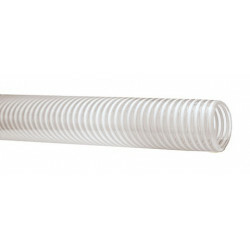 Pipe for MGFTools Pumps SOLAR model and TSUNAMI model, in pvc wire pvc hose shock resistant ivory color. Italian product. 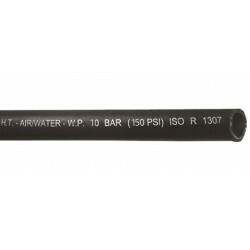 Pipe for MGFTools pumps, SOLAR model and TSUNAMI model, black, length of 3m and working pressure 10bar. 3/4''F quick connection attachments. Italian product. 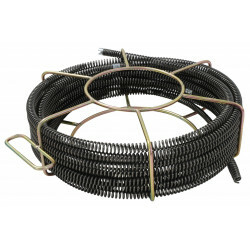 Ø16mm Drain Cleaning Cable with Drum, 6 pcs x 2,5 meters. Use with Spring Drain Clearing Machines. 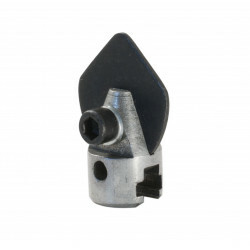 Made in high quality steel and protected by a anti corrosion. 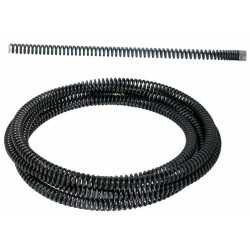 Ø22mm Drain Cleaning Cable 5meters, use with Spring Drain Clearing Machines. Made in high quality steel and protected by a particular anti corrosion treatment. 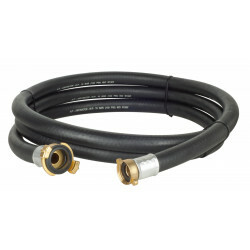 Ø8mm Drain Cleaning Cable 6m to use with MGF Spring Drain Clearing Machines. Made in high quality steel and protected by a particular anti corrosion treatment. 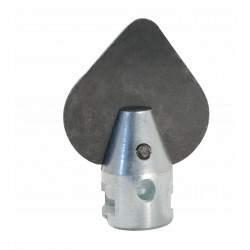 Drain Cleaning Spade Cutter Ø 16 mm ideal for muddy clogging or materials of similar consistency. 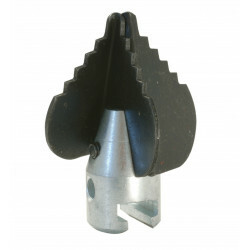 Use it with MGF Tools Spring Drain Clearing Machines.